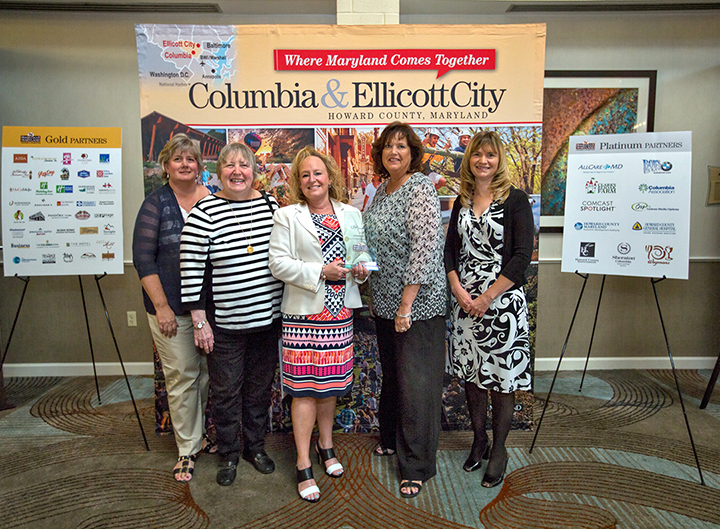 On Friday, September 25th Custom Media Options and Merriweather Post Pavilion were recognized by Howard County Tourism and Promotions as Partners of the Year. We are proud to receive this award and will continue to help promote tourism in our county by publishing the biggest and most comprehensive annual Official Visitors & Residents Guide and work with the tourism team to create marketing campaigns to showcase what Howard County has to offer. In loving memory of Roberta Freedman, whose penchant for handbags resulted in a donation of 75 beautiful purses!